If you are looking into buying a condo, you might not consider the cost of condo insurance. Condos are not like houses – there is no backyard, no basement, and generally you have a homeowners association, or HOA, that takes care of fixing things around the property. But you will still have to provide some insurance for a portion of your property. It is important to look at your master policy in order to find out what kind of insurance you need, and what the condo association already covers. There are two main types of insurance that will be discussed in the master policies: bare walls-in and all-in insurance policies. Bare walls-in insurance covers all real property, but does not cover the fixtures and installations in the condo unit, including countertops, bathroom and kitchen fixtures, and flooring. All-in condo insurance refers to the type that covers fixtures, installations, or additions within the interior surfaces of the perimeter walls, floors, and ceilings of individual units. It is important to check the individual condo association’s master policy in order to see if there are any specific details or variations in it. 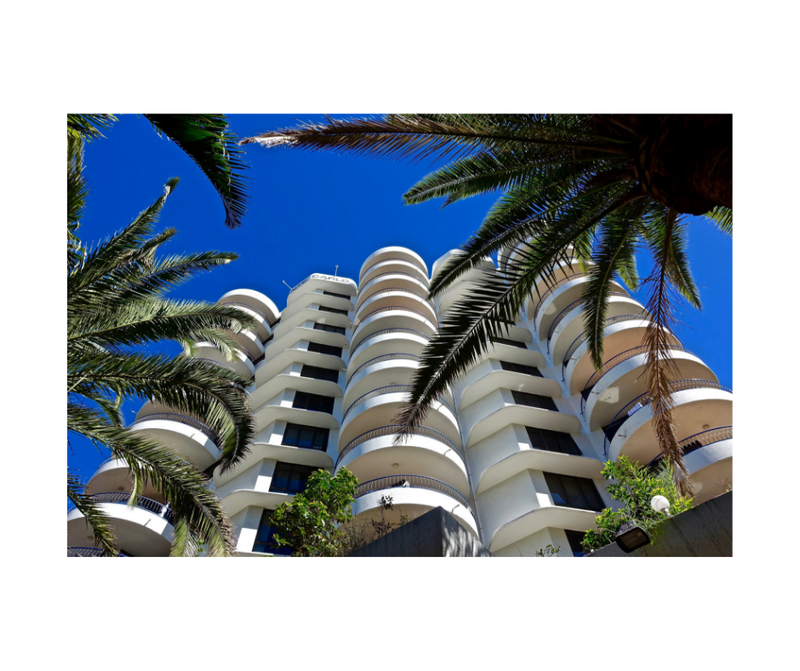 Generally, the cost of the condos master insurance policy is included in the HOA fees. In order to decide what kind of coverage you will need, you should consider how much coverage to acquire. Look at what other owners are paying for upgrades, such as flooring, cabinetry and countertops, in order to determine what kind of coverage will be needed if you are under a bare walls-in insurance policy. Also, you have to decide if you want cash-value or replacement-cost coverage. It is generally recommended to get replacement-cost coverage, as this will generally pay more (the entire value of getting the item replaced at today’s cost standards). You also need to decide if the coverage will be for content, structure, or both items. Content coverage looks at furniture, area rugs, electronics, jewelry, valuable artwork/collectibles, while structure items include the flooring, cabinetry, countertops, carpeting, and lighting. You can look at what you have and what you want covered in order to also decide how much coverage to acquire. Other things to consider are flood and wind damage coverage. While the condo association flood coverage will cover the floors and structural issues for the most part, it is highly unlikely it would cover any of your property that was damaged. Once you have figured out the type of coverage, as well as the amount of coverage, you are looking for, it is time to start getting quotes and make sure that your condo is full protected from any potential damage it could receive. I like that you pointed out the importance of determining if the insurance coverage that you’ll buy for your condo should cover its content such as furniture, area rugs, electronics, and others. My husband bought a new condo unit where he’s planning to display his collections of wines and rare items. They are all precious to him, so it’s important for him to get an assurance that they are going to be protected by the condo insurance policy that he will purchase, so I’ll share your blog with him.